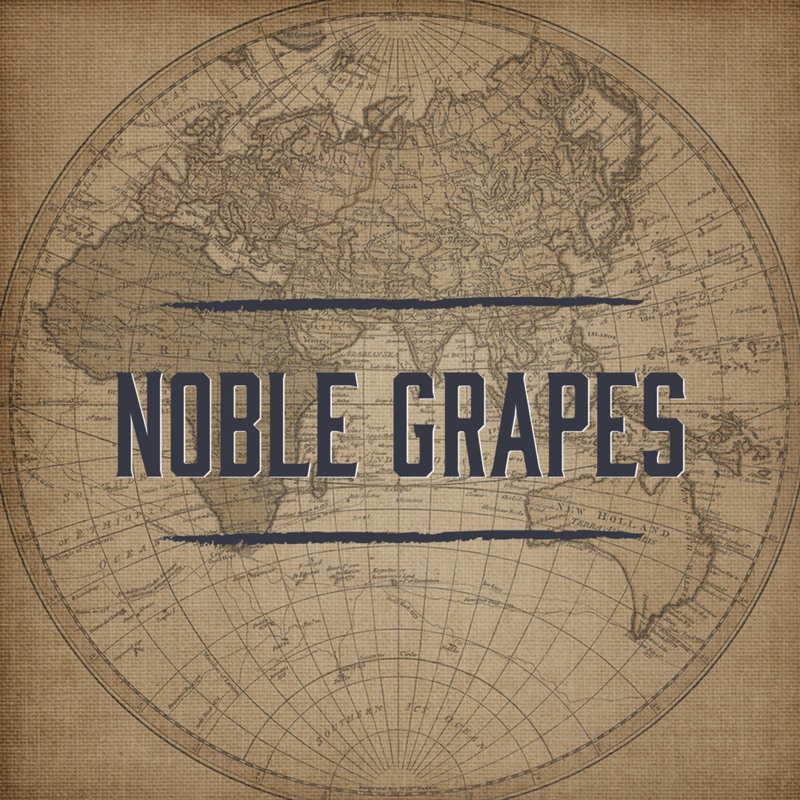 – What is a Noble grape? – Can I make Noble grape wines at Wines By Design (WBD)? Primarily originating in France (with the exception of Riesling from Germany), they are probably the most prolific grapes. They all produce phenomenal wines and are able to grow all around the world (with varying degrees of success). 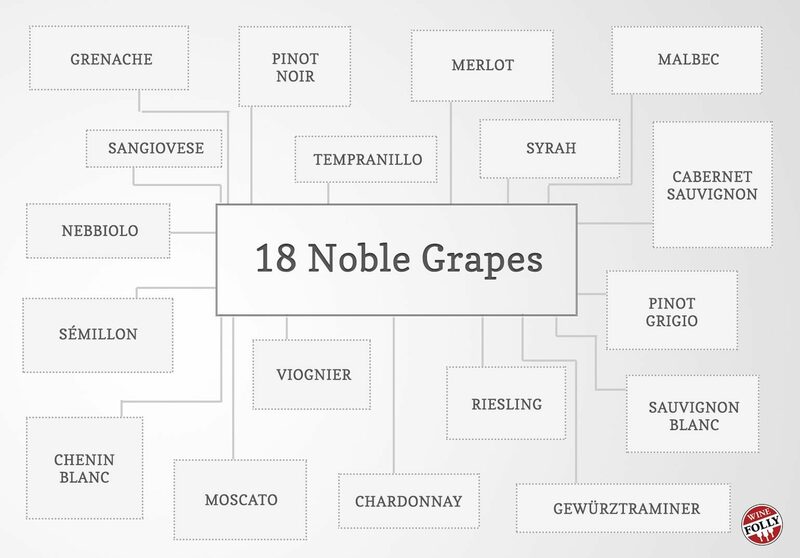 There’s a great graphic from the fine folks at Wine Folly that shows all 18 of the “New” Noble Grapes. After reviewing the graphic, we can finally answer ONE of those questions, YES: You CAN make wine at WBD with all of the Noble Grapes!